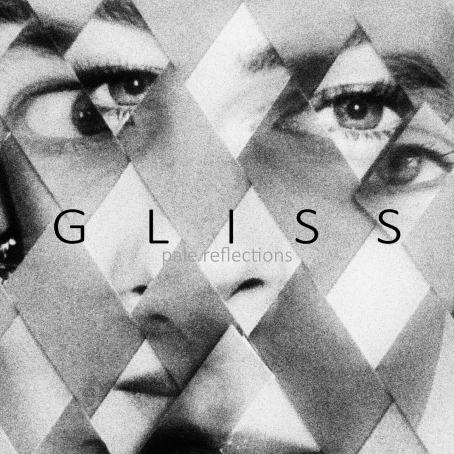 The multi-instrumentalist duo Gliss dropped their newest album Pale Reflections after a heady recording/mixing process in Berlin, and it's been on perpetual repeat for me. 10 songs merge Kick in Your Heart's '60s garage rock revivalism with newer modes explored in Langsom Dans: gossamers of synth and boy/girl whispers drape over the slow-burn of distortion that's simply to die for. It's hypnotic, it's carcinogenic — it's a brilliant return for the Copenhagen/Los Angeles veterans of the art pop underground, bridging the lustrous textures of The Kills and Beach House. Fans of The Vandelles and The Raveonettes will feel right at home with Pale Reflections' tenebrous instrumentation full of feedback and toxifying hooks.